Situated on the beach of Jeffreys Bay, Eurentia is ideal for holidaymakers looking for sun, sea, sand and to experience the famous Jeffreys Bay waves. 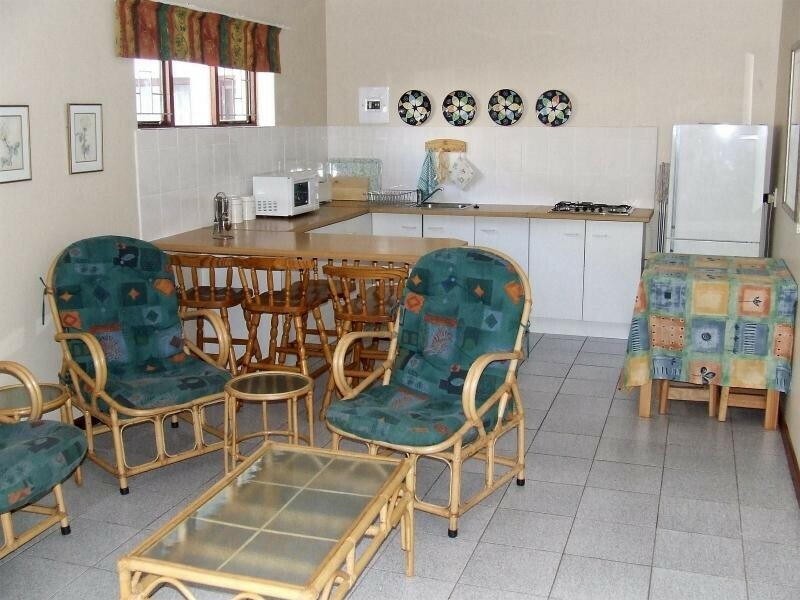 From Eurentia, you are within walking distance to the main beach and central town. 4 Holiday Flats... Magnificent Sea View... One flat fully equipped for the disabled and for invalids. These four magnificent flats are in the family for 50 years and have been beautifully restored to welcome our guests. All flats are fully self-catering and are fitted with everything you need.